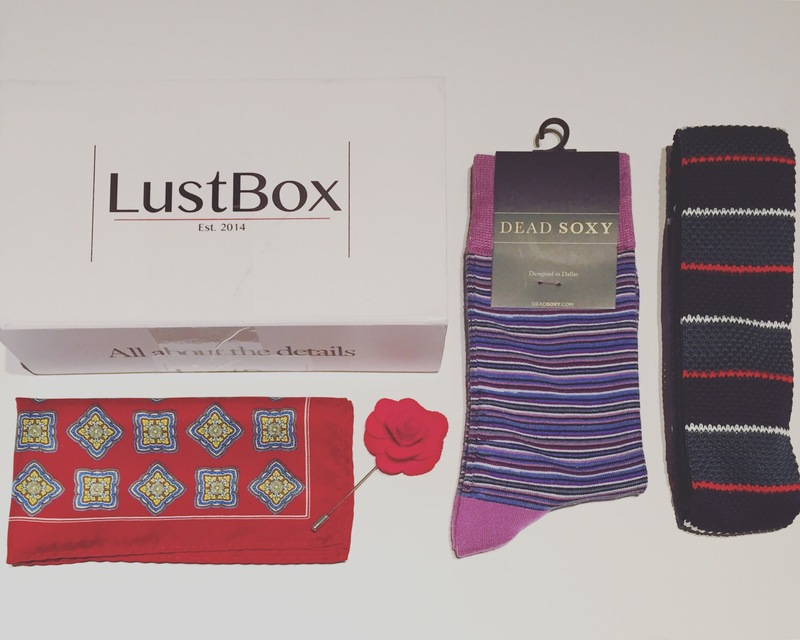 Dead Soxy socks – Loving these purple stylish socks! Stripped knitted tie – Love how the pocket square, tie pin and tie all match, looking dapper! Pocket Square – This is sure to spice up your regular attire. Lapel pin – Bold red is always a good look.